Between March 10th and 15th Babalosha Diego de Oxóssi will be in London for spiritual divinations with cowrie shells. Schedule yours now! Hi, how are you? 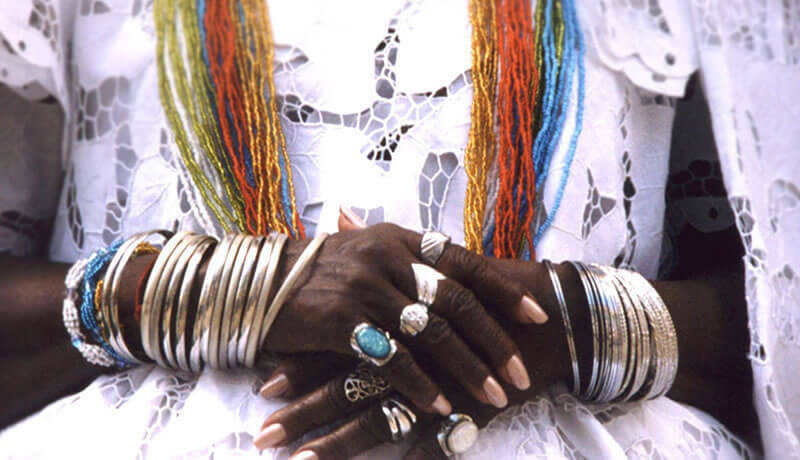 The time has come for you, who live in England, to receive the blessings and orientations of the Orishas through Cowrie Shells Divination! Between March 10th and 15th, I'll be in London, accompanying Editora Arole Cultural during The London Book Fair and you can already schedule your time for spiritual counseling and consultations with Cowrie Shells! The Cowrie Shells Divination is the voice of the Orishas and in it we can understand the energies that are influencing your life in the present moment and in the near future, what challenges Destiny keeps for you and how to balance them so that you reach your best potential and the full happiness! Get in touch with whatsapp +55 (11) 9 9283 3477 ou click here!